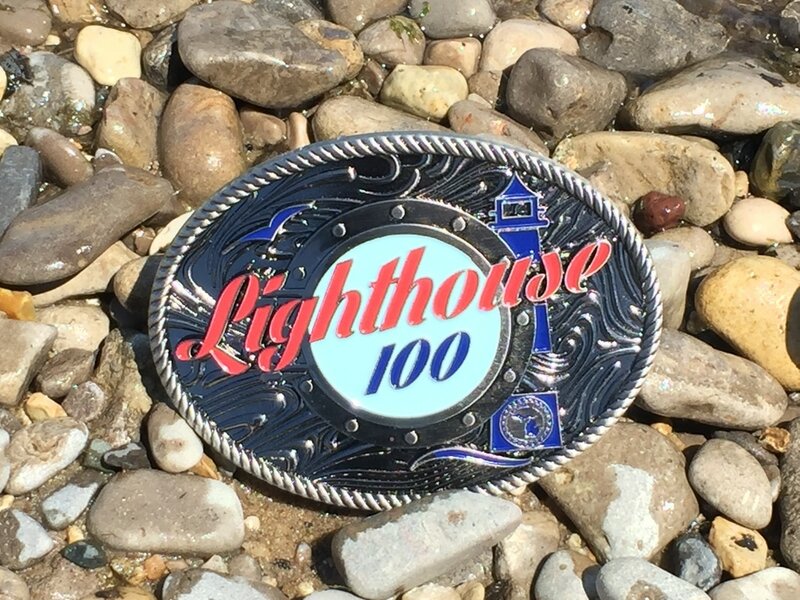 welcome to the third-annual lighthouse 100-mile and lighthouse 50-mile ultramarathons!! Welcome to America's most-beautiful road ultramarathons . . . the LIGHTHOUSE 100-mile and LIGHTHOUSE 50-mile ultras!! 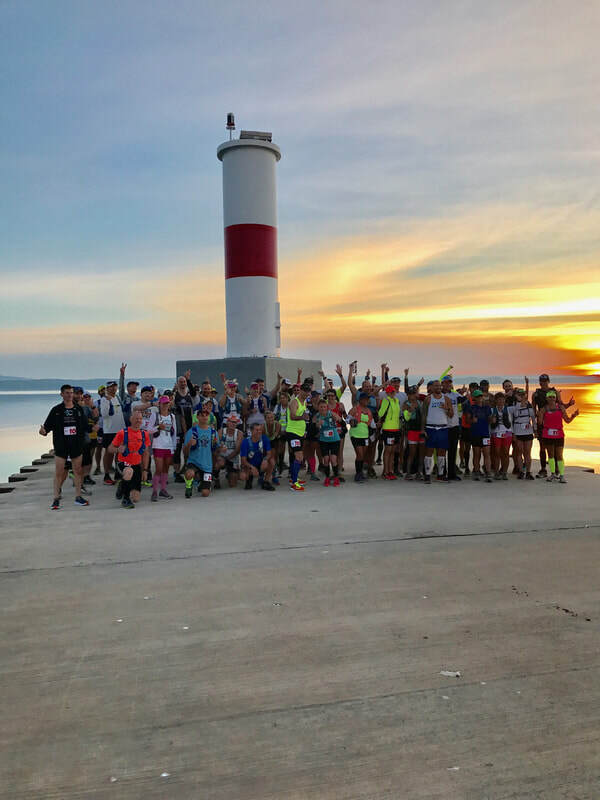 In Northern Michigan, at sunrise (6:00 am) on Saturday, June 1st, 2019, 250 ultrarunners will depart from the Old Mission Lighthouse, on the peninsula north of Traverse City, and head south to Traverse City, along the bay, and then make their way north, through Elk Rapids, Torch Lake, Norwood, Charlevoix . 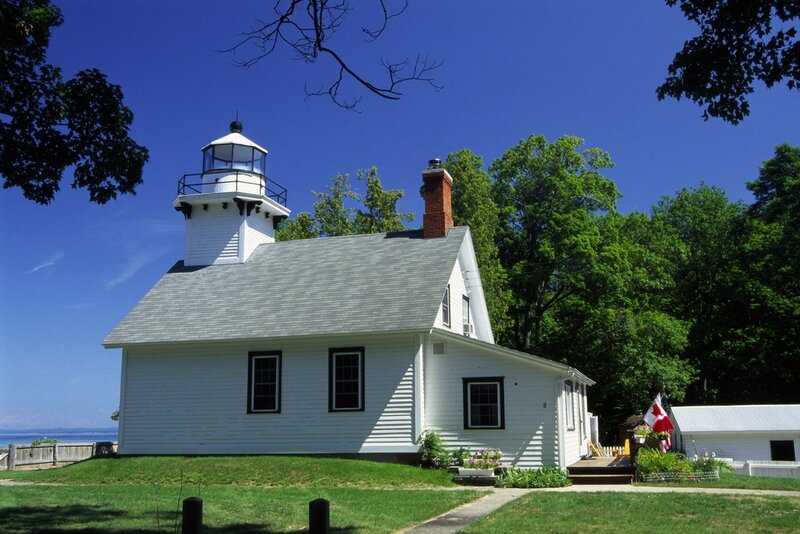 . . all the way to the Petoskey Lighthouse!!! ​The LIGHTHOUSE 100 will be a USATF-sanctioned point-to-point course that travels through some of the most scenic areas our country has to offer. 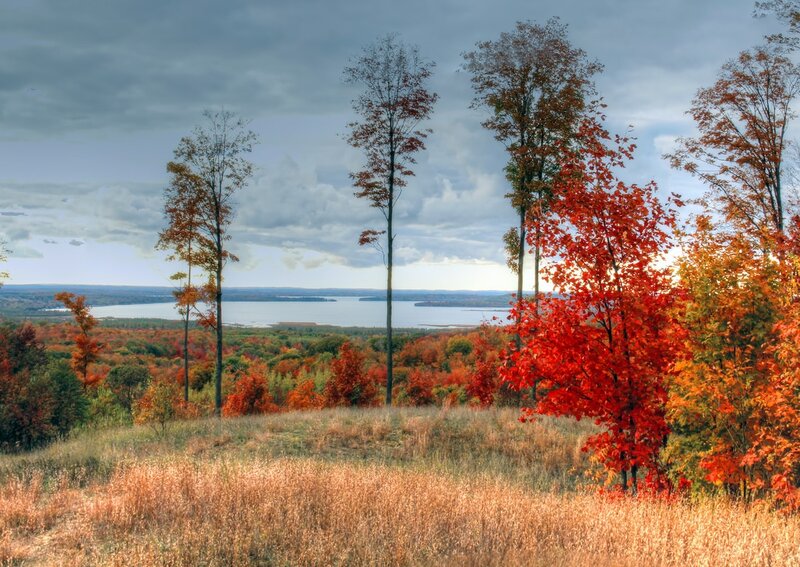 You will be running almost exclusively on bicycle paths along the bay, paved trails, little-used country roads, and through some of the most exclusive areas in Michigan. All along the way, you will enjoy countless unobstructed views of the water. 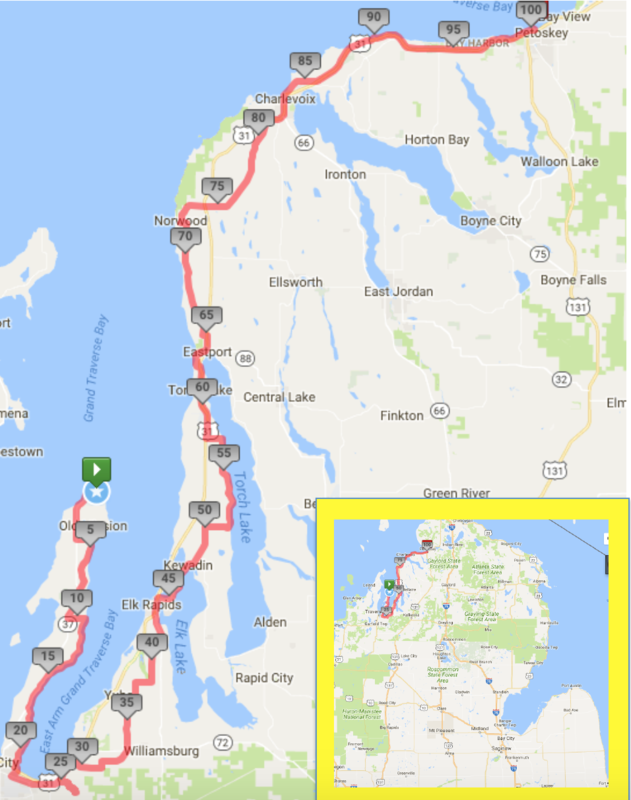 Run mainly on quiet seaside bike paths and streets with little to no traffic (only 3-5 of the 100 miles are on the main road through the area (US31), and those few miles have a very wide shoulder), the LIGHTHOUSE 100 is a gorgeous course with terrain that ranges from flat to rolling hills. 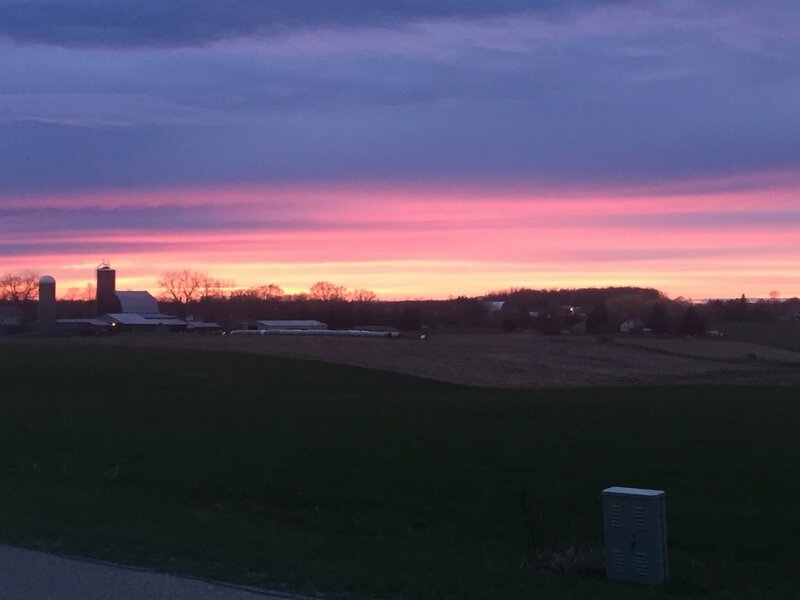 And with the moderate-to-cool North Michigan temperatures in early-June, this course is absolutely perfect for anyone looking to run a first 100-miler, or to notch a "PR" in the distance. 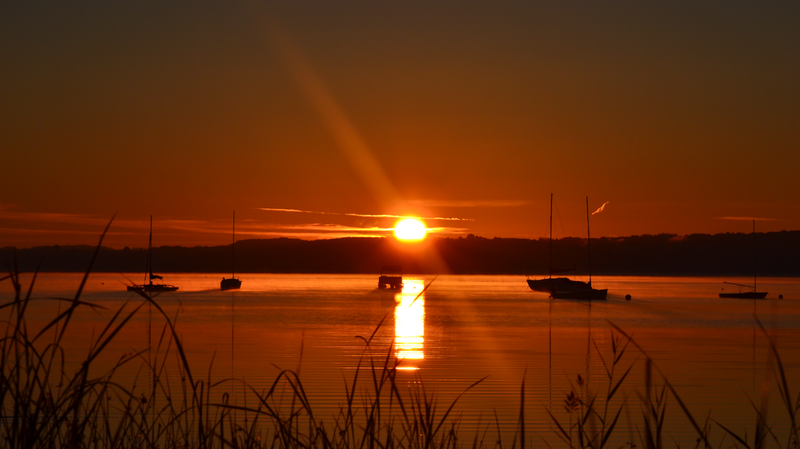 Additionally, with the race so near the summer equinox, runners will enjoy 16 full hours of daylight (6:00 am until 10:00 pm), and when the sun sets, a full moon will illuminate their way throughout the night! You can run the LIGHTHOUSE 100 either crewed or uncrewed, that's up to you. We will have fully-stocked aid stations approximately every 10 miles, and coolers with ice and water every 5 miles between those stations. Whether you run crewed or uncrewed, rest-assured, you are in for a treat . . . this house is insanely-beautiful​. Dave has run road ultras all over the world, from the California desert (Badwater) to the coast of Italy (UMS 175), to the iconic Spartathlon in Greece . . . and while Lighthouse cannot claim to be as difficult as those races, it is every​ bit as beautiful (and perhaps more so)! 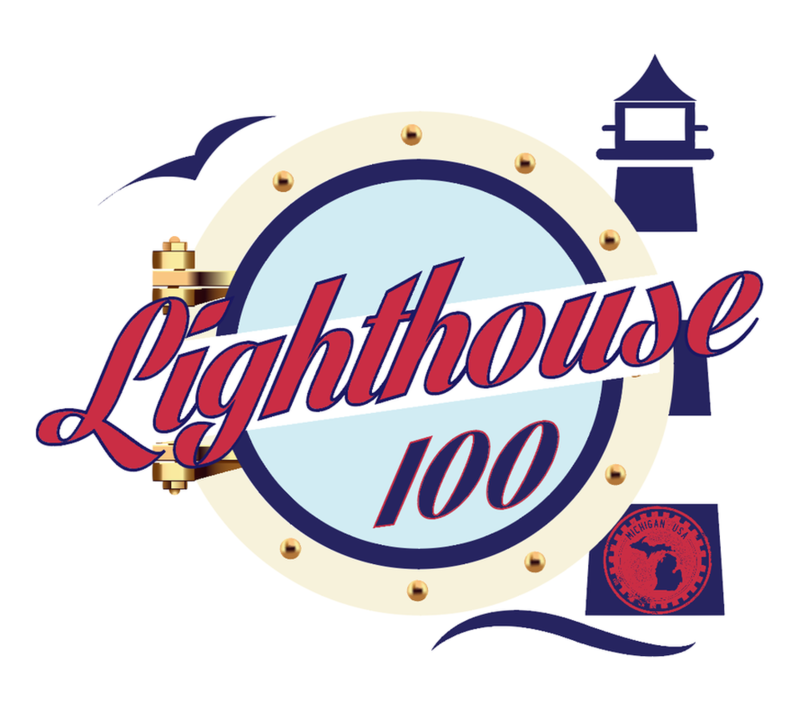 In conjunction with the LIGHTHOUSE 100, we will also be hosting the LIGHTHOUSE 50 mile race (which will follow the second-half of the 100-mile course)! 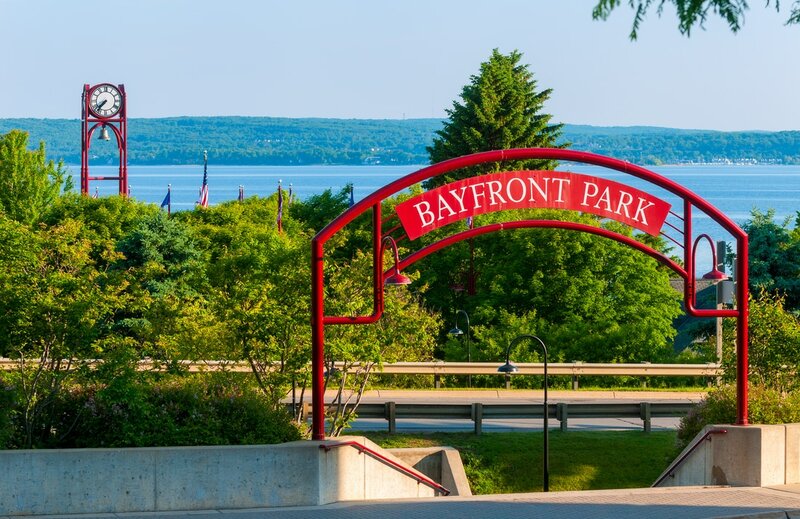 You will pass through gorgeous seaside towns such as Petoskey, Bay Harbor, Charlevoix, Torch Lake, Elk Rapids, Acme, and right through downtown Traverse City, America's "cherry capital"! Regardless of which race you choose, both races will be electronically-timed, so your friends and family who are at home will be able to follow your progress online! 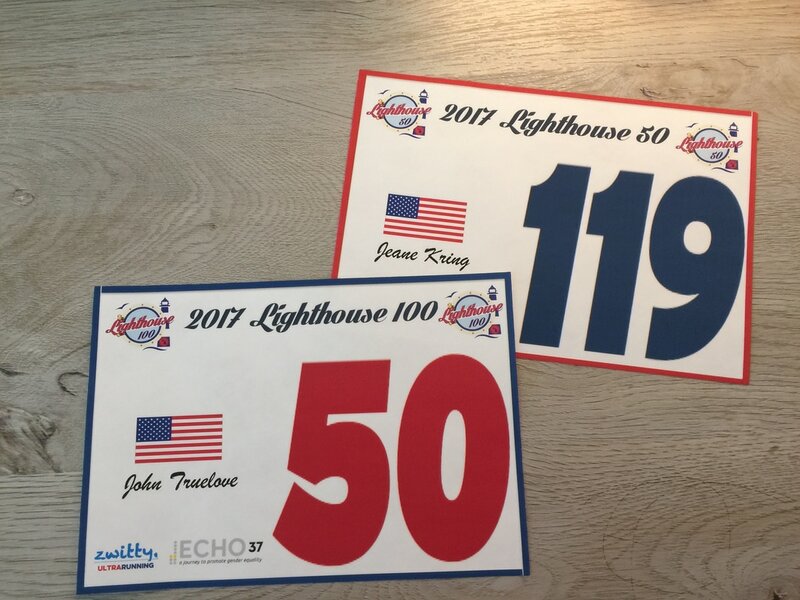 Additionally, the LIGHTHOUSE 100 will feature fully-custom and personalized race bibs! Each runner will receive two bibs, to assist with in-race logistics, as well as to ensure at least one of them is in good condition for framing after the race!! For all runners who sign up by May 10th -- one month before the race date -- we guarantee their name and country will be on the bib! Also, we offer the option to request your favorite race number!!! Friday, February 8, 2019, at 12:00 pm (noon), Eastern Time. The LIGHTHOUSE 100 is proud to donate race proceeds to the Guardian ad Litem Programs of both Michigan and Florida. In addition to being a race director and a running coach, Dave's "day job" is that he is an appellate attorney for Florida's Guardian ad Litem Program, a governmental agency formed solely to represent the best interests of children in legal proceedings. Dave can think of no higher calling to utilize his law degree.